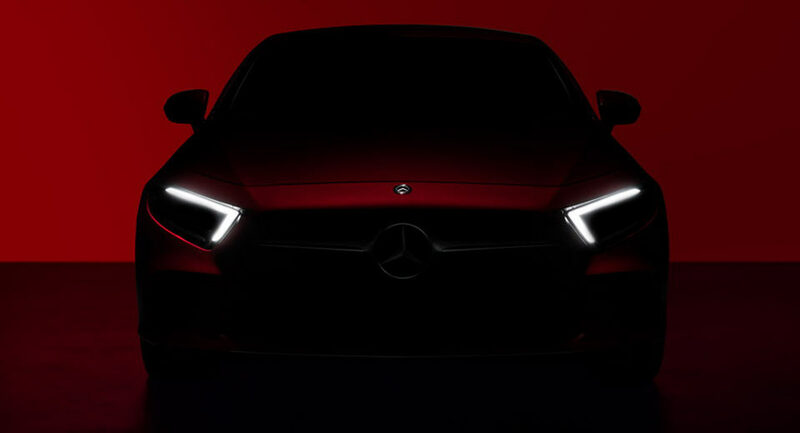 Weekends are not usually chosen by automakers for revealing new products, but Mercedes-Benz has just released the first teaser image of the all-new CLS that'll be officially revealed at the upcoming LA Show on November 27. 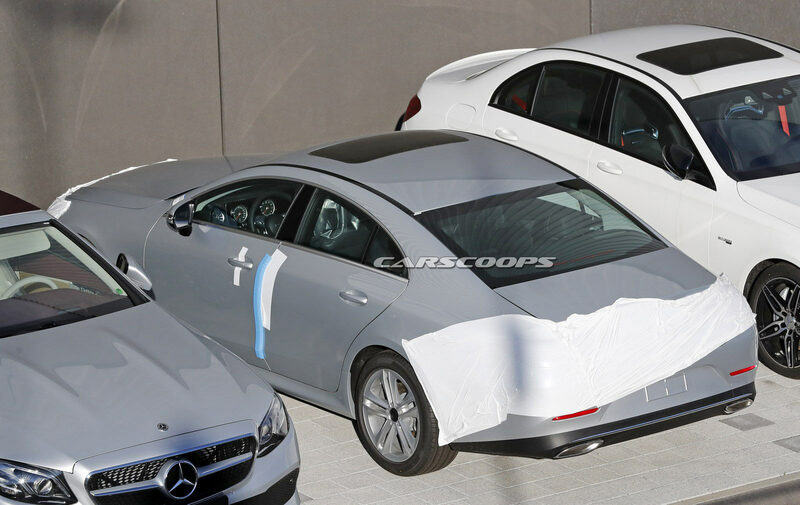 Mercedes uses the tag “The Original Perfected”, a clear reference to the fact that the first generation created the four-door saloon segment. 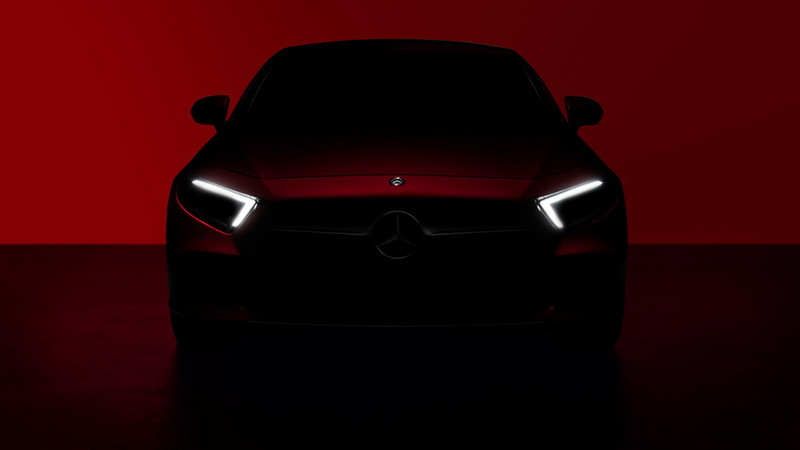 The sole image depicts the car head on, highlighting the LED headlights, but it’s not that hard to discern the overall shape, single-bar grille and lower fascia. 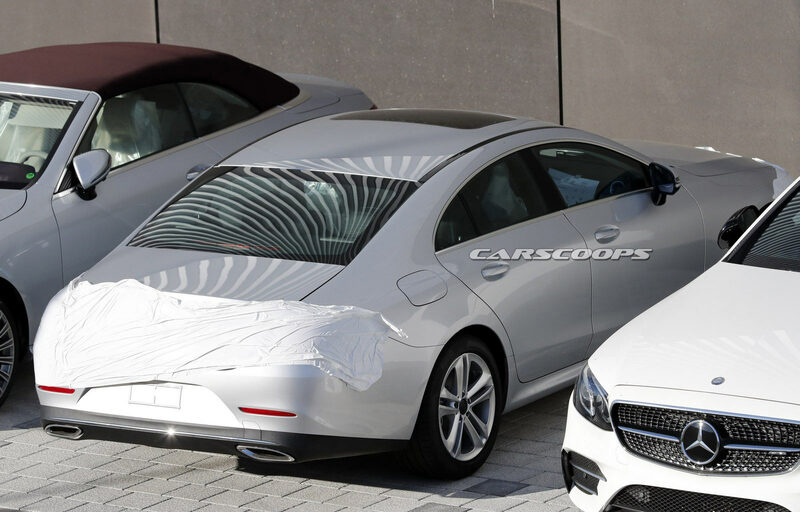 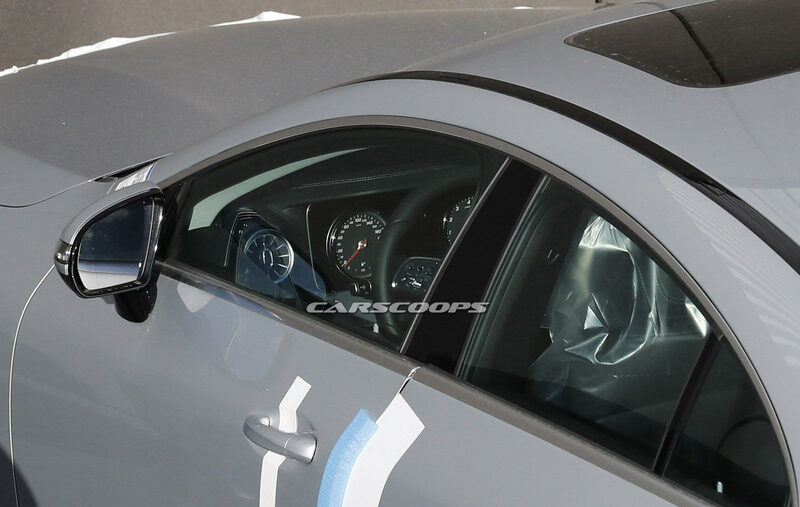 Thanks to our spies, we have already seen the third generation of Merc's four-door saloon with minimal camo, so we know what to expect: a sleeker bodywork than that of the outgoing model with soft curves replacing the more angular design of the previous CLS, and a dashboard with an instrument binnacle, infotainment system, climate control, curvy touchpad and, of course, circular air vents that’s become a staple of Mercedes’ new models. 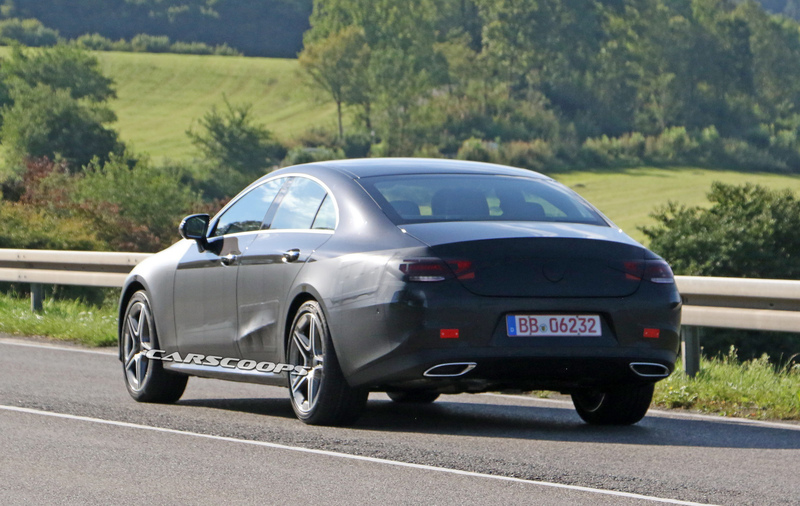 The 2019 CLS will be built on the platform of the E-Class, but it will be lower, longer and wider than its more traditional sibling. 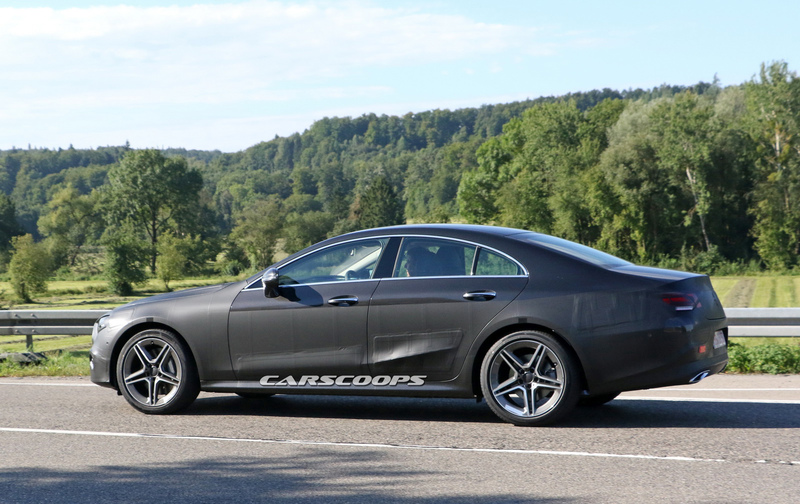 As far as the engine line-up is concerned, we expect two petrol units, a four-cylinder with 295 HP (220 kW) and an inline-six with 362 HP (270 kW), and two diesels, a 241 HP (180 kW) four and an inline-six in two states of tune, with 281 hp (209 kW) and 335 hp (250 kW) respectively. 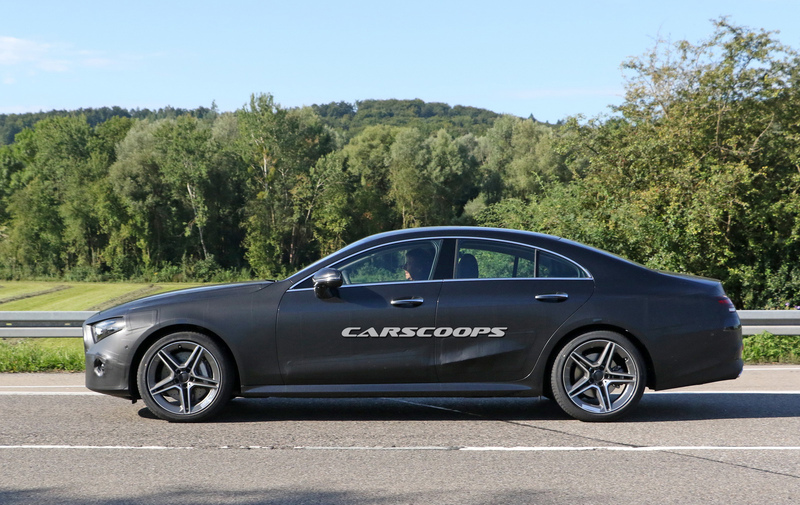 AMG will of course take care of the performance versions and, as we have already revealed, apart from the range-topping 63 and 63S, it will also introduce the CLS 53, which will slot between the range topper and the lesser 43. 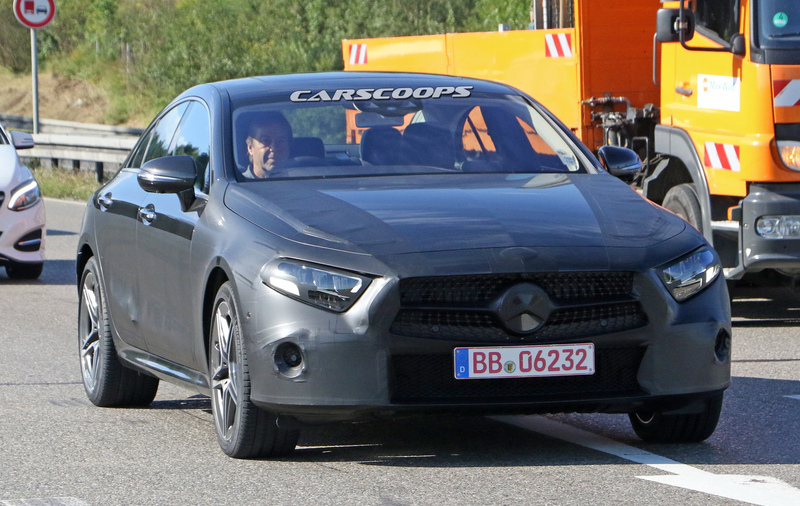 This will use a tuned version of the new M256 inline-six that will reportedly churn out around 430 HP, ensuring that the new CLS will have all bases covered.